Competition closed at 31st May 12pm BST. 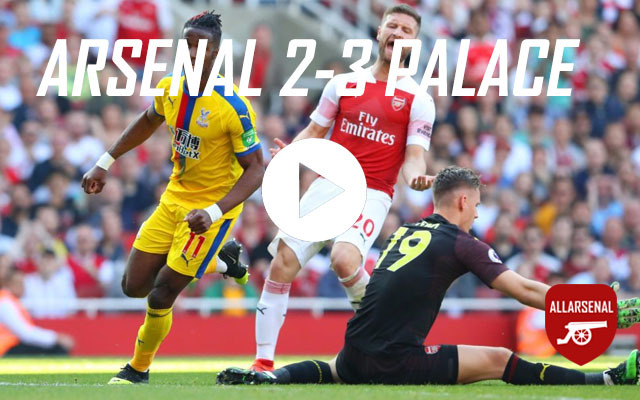 Hey allArsenal.com fans! 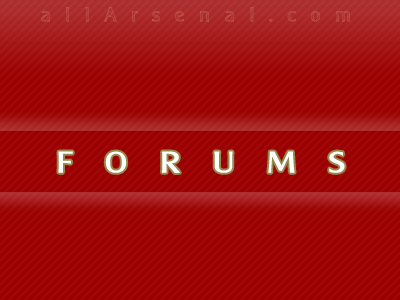 In order to further expand our growing fan-base and stimulate further discussion on all things Arsenal, we added a Forums page to the website in order for you to share your opinion with other budding Arsenal enthusiasts. 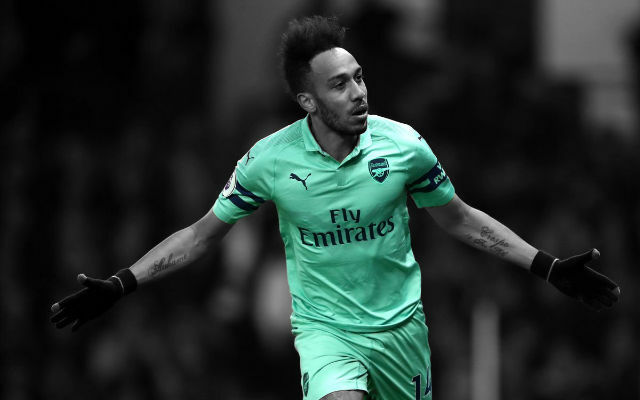 Upon launch of the forums, we decided to hold a competition for a chance to win the new Arsenal strip for 2012/13 to reward our loyal users and those who contributed significantly to the forums. With the competition at an end, we have received a lot of great replies, where those eligible to win simply registered and posted 10 constructive comments on any topic within the Forum. 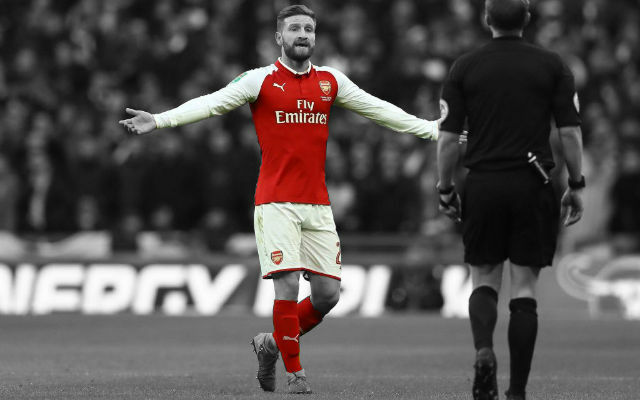 While some fans have definitely gone to bigger lengths than others, due to the terms of the competition we wanted to keep things fair and have drawn at random a winner from those who were eligible. There is still definitely more to write for if you didn’t win! 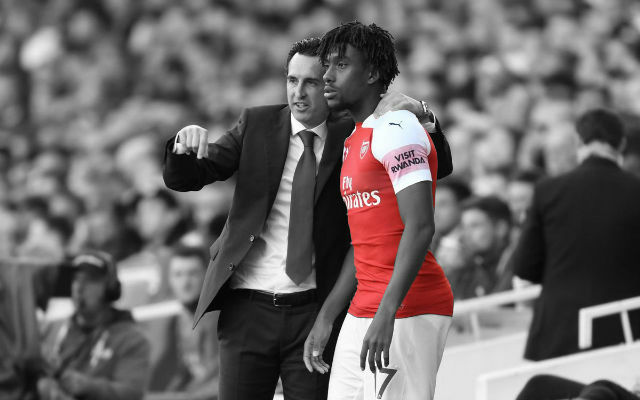 As well as stimulating discussion from your fellow Gooners, we will be scouring through the comments in the forum to find some great opinions that would make interesting guest posts on the allArsenal.com website. A great opportunity for someone to have their opinion read by tens of thousands of Gooners! 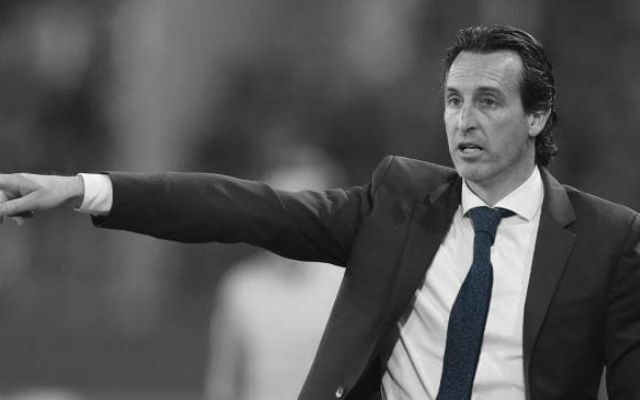 We will also nominate a ‘Member of the Month’ who will have their bio and some of their top quotes posted on the forum homepage, so keep writing Gooners! 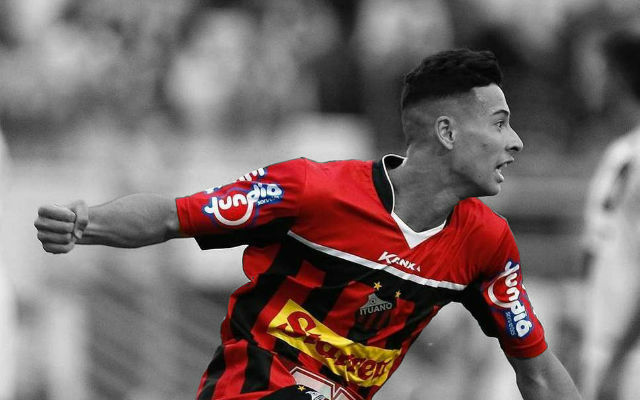 We here at allArsenal.com look forward to reading your valued opinions!